We’re looking forward to participating at Enterprise Ireland’s NexTech19 event on Tuesday January 22nd 2019 at RocketSpace Events in London. Be sure to drop by and say hi to our CEO Sue Marshall! NexTech19 is a new event exploring recruiting & HR trends for 2019, in addition to showcasing new talent technology from some of the most innovative start-ups and talent management providers in Ireland. Participants can choose between two streams of speakers covering a range of topical presentations, along with 10-minute product demos between the speakers. The presentations conclude at 17.30hrs followed by a networking reception. NexTech19 is for recruitment directors, talent acquisition managers, and HR Leads. Enterprise Ireland is the Irish government organisation responsible for the development and growth of Irish enterprises in world markets. We work in partnership with Irish enterprises to help them start, grow, and innovate in global markets. 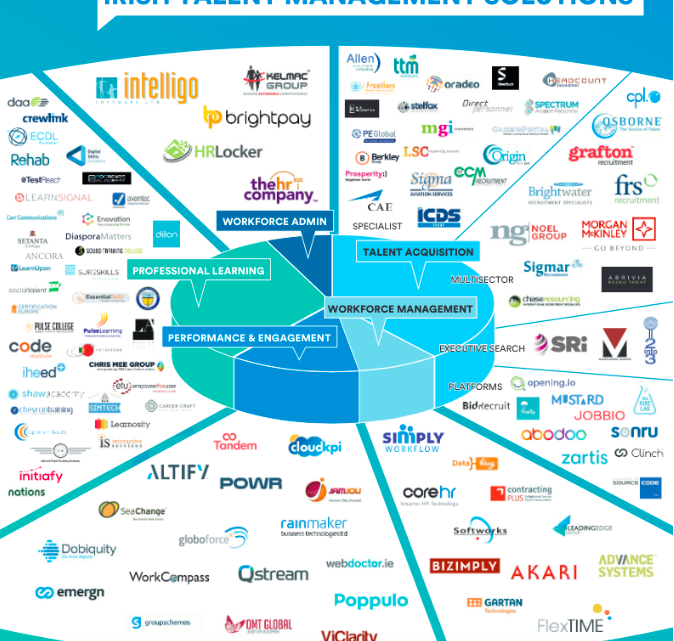 Ireland’s unique position as a strategic hub for leading global employers in industries such as technology, biopharma and financial services has led to the development of a global centre of excellence for Talent Management Solutions. As the World of Work undergoes seismic shifts in terms of skills shortages, diversity, millennial talent and the ‘gig economy’, Irish solution providers are at the forefront of helping progressive HR and Recruitment functions around the world to attract, retain, engage, and reward exceptional talent. For more information regarding NexTech19 or to register your interest in attending visit #NexTech19 Event Sign Up. We look forward to seeing you there!